If your are off to college this fall (congrats!) or just returning (congrats for staying in the game! 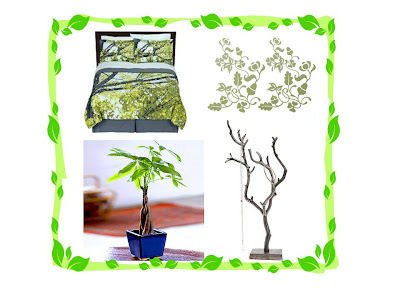 ), then why not give your room a green boost with these tree inspired decor items. I like the money tree especially because who can't use some extra $$ for college (smile).